the majority of Australians are opposed to such an archaic practice and recognise the need to seek more humane and scientifically-valid options. But research involving non-human animals remains poorly understood and highly emotive. 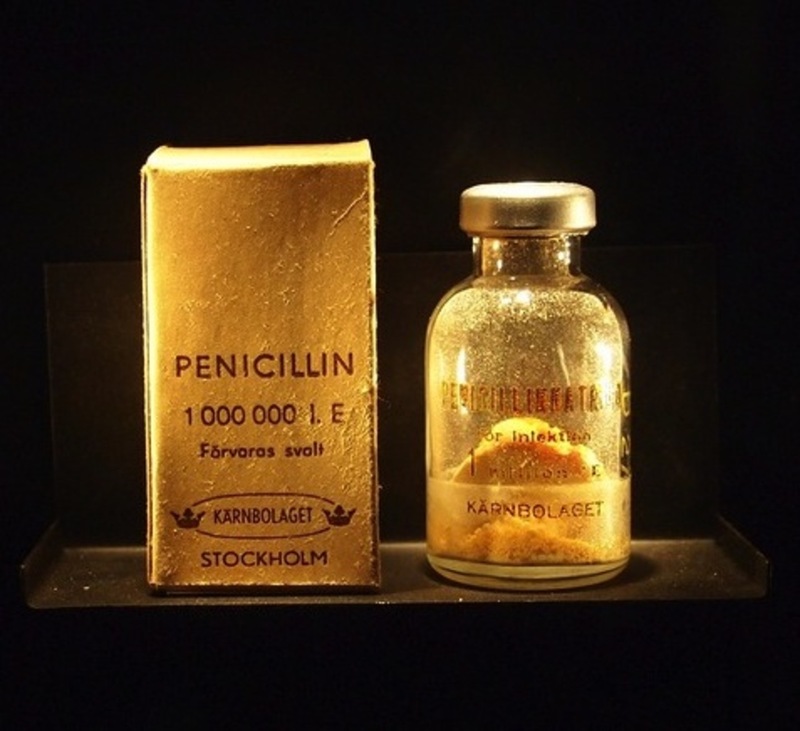 Perhaps the best single word response to Humane Research Australia’s claims is: penicillin. 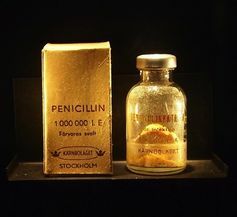 Its application by scientists Howard Florey, Ernst Chain, Norman Heatley and their colleagues to treat bacterial infection in mice – then humans – highlights the difficulties and successes of animal research. Studies in non-human animals have led to countless others treatments. Some examples include vaccinations, medications for high blood pressure, neuroprotective agents, deep brain stimulation for Parkinson’s disease, antidepressants, analgesics, cardiac defibrillators, and pacemakers. These alleviate pain and suffering. They extend lifespans. Critics of animal research, and advocates of its abolition, focus heavily on failures in clinical translation and otherwise successful efforts in basic but incremental research. Typically these criticisms invoke the very real difficulties of cross-species comparison, but draw the wrong conclusion. Species X differs from humans on variable Y; hence all work in species X is “scientifically invalid” and a “waste of resources”. Next, basic research is equated with “morbid curiosity”. Often the ante is raised and science without clear translation to a human condition is portrayed as a flagrant waste of valuable resources. Finally, misunderstood concepts such as “biological complexity” are invoked to explain why work in model preparations or in vitro systems is flawed. When considering the merit of these criticisms, I suggest one looks towards Stockholm each year on December 10. At least 75% of winners of the Nobel Prize in Medicine or Physiology used non-human animals in their research. But perhaps the most astonishing criticism is that there is no independent assessment, transparency, or accountability in animal research. All research involving animals occurs inside a legal and regulatory framework. Nationally, the Australian Code of Practise from the National Health and Medical Research Council provides one framework. The fundamental principles are that researchers should act to reduce the number of animals used, refine their procedures to minimise impacts, and replace, wherever possible, animals with alternatives. States have their own, but largely similar, acts and regulations. New South Wales, for example, has the Prevention of Cruelty to Animals Act 1979, Prevention of Cruelty to Animals Regulation 2012, Animal Research Act 1985, and Animal Research Regulation 2005. Victoria has the Prevention of Cruelty to Animals Act 1986 and the Prevention of Cruelty to Animals Regulations 2008. Research institutions and their researchers are accredited, licensed, and authorised to conduct animal research. A condition is that the institution forms an Animal Care and Ethics Committee. These committees include researchers themselves, but also independent members such as lay members, representatives from animal welfare groups, and veterinarians. They consider applications from researchers, request significant revisions and approve or reject them. The independent members are key drivers and promoters of animal welfare. They read and evaluate applications, force researchers to clearly justify the need for animal use, and frequently suggest refinements to reduce impact. Portraying these members as ineffectual and their contributions as “rubber stamps” is offensive and does them a great disservice. The institution, its animal ethics committee and researchers are subject to inspections (such as the Animal Research Review Panel in NSW and Bureau of Animal Welfare in Victoria). These are conducted by dedicated and professional staff. They ensure regulatory compliance and continual improvement in animal welfare. If research involves native species or fieldwork, then additional levels of independent assessment and approval (such as NSW Office for Environment and Heritage) are required. There are other independent checks in this system. 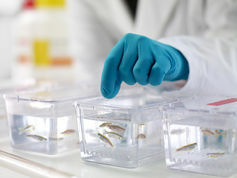 Most research requires funds, so researchers seek funding from independent agencies such as the National Health and Medical Research Council and the Australian Research Council. These funds are exceptionally hard-won. The idea that research funded via these agencies lacks significance and scientific excellence is absurd. 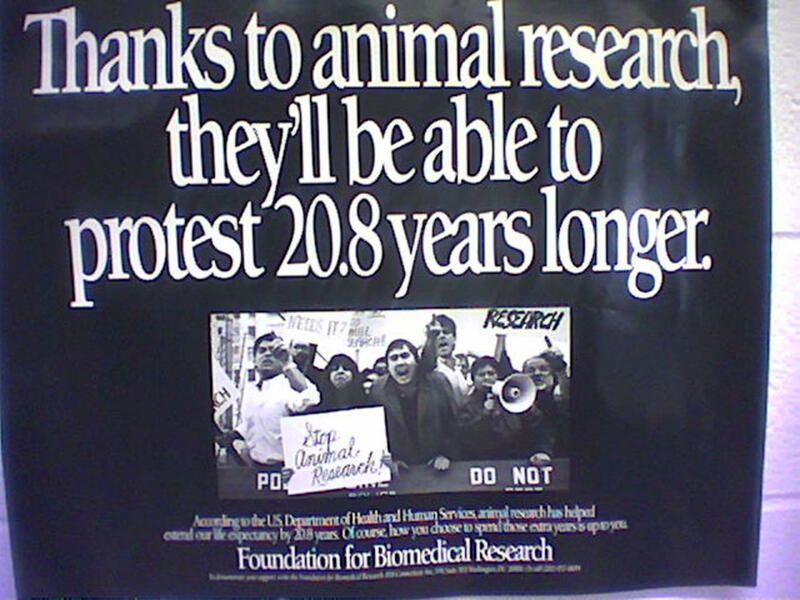 Opposition to animal research is conducted in many ways. At the extremes, activists invade laboratories, threaten researchers and firebomb their homes and cars. These acts are illegal. They fail to win opinion. 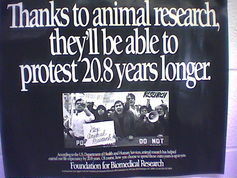 More moderate approaches include petitioning government and funding bodies to reduce or eliminate funding of animal research; and petitioning institutions about “wasteful” or inappropriate research. Basic research is being carefully selected, misrepresented and trivialised in these campaigns. These moderate strategies are designed to disrupt research and its administration, to influence policy, as well as to shift public opinion. They ought to be met and refuted.